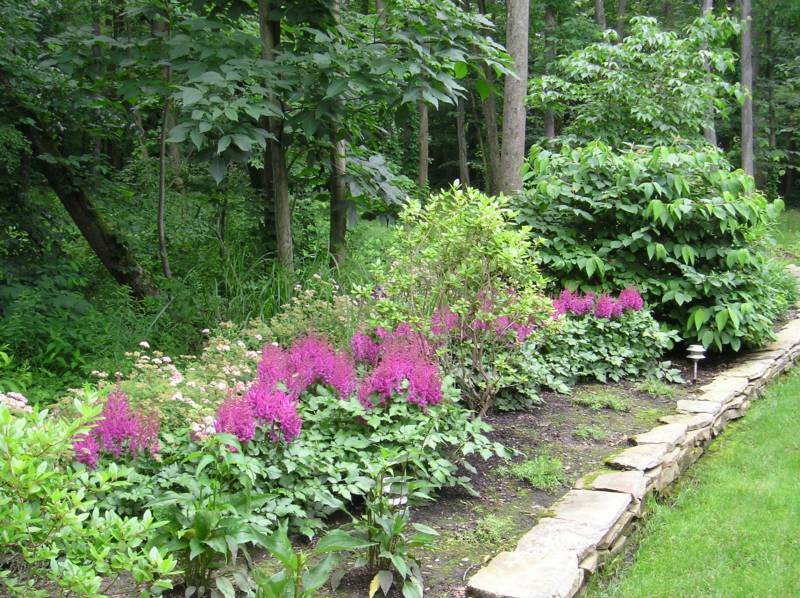 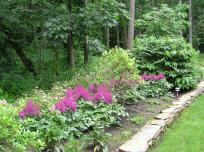 We are a landscape design and maintenance company based in Cleveland, Ohio. 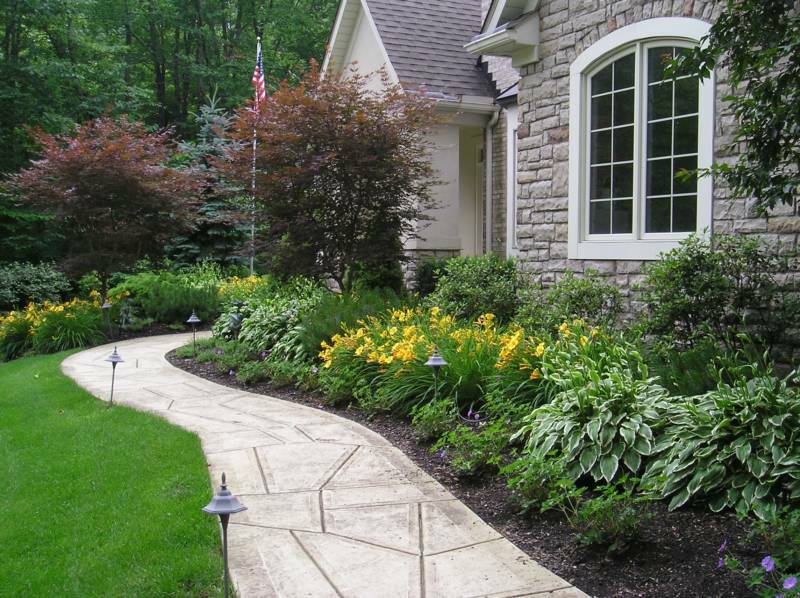 We pride ourselves on creating sustainable landscapes that our customers can enjoy for years to come. 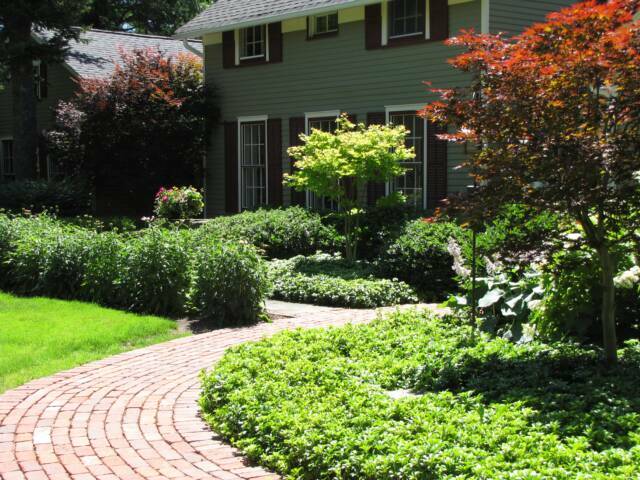 Our landscape designer will meet with you to discuss your ideas and needs.